In 2018, the import and export trade situation can be described as complicated. However, customs data show that from January to October, China's total import and export volume was 25,05 trillion yuan, an increase of 11.3 % year-on-year; Among them, 13.35 trillion yuan was exported, an increase of 7.9 %; Imports amounted to 11.70 trillion yuan, up 15.5 %, and overall maintained a sound growth trend. Among them, Shaanxi's export and import performance is the most outstanding, the import and export reached 32.9 %, and the total import and export volume exceeded last year. In the face of increasingly fierce competition in the international market, foreign trade enterprises in Fufeng County, with the help of the government, are also actively exploring the international market. Through cross-border e-commerce platforms such as OSell, they are adapting to market changes, raising their sense of internationalization, competing for orders, occupying the market, and expanding quotas. We will make full use of the support policies of the provinces and municipalities to promote export-oriented economic development. At the beginning of last year, Fufeng County and Dragon Workshop under the OSell Group formally signed a cooperation agreement. The two sides reached an agreement on Fufeng Construction in Fufeng Cross-border Industrial New City Project. Dragon Workshop will rely on local industries, capital pools and policies in Fufeng County to land some of the cross-border trade service businesses in advance, help Fufeng enterprises go out, promote the increase of foreign trade volume in Fufeng County, cultivate local cross-border e-commerce talents, and export local brands. World Apple looks at China, Chinese Apple looks at Shaanxi. In 2017, the world's total Apple output was more than 76 million tons, of which Shaanxi's output reached more than 11 million tons, accounting for one-seventh of the world's total. This means that one in seven apples is produced in Shaanxi; Every three cups of apple juice have 1 cup from Shaanxi, and the fruit juice exports are the highest in the world. 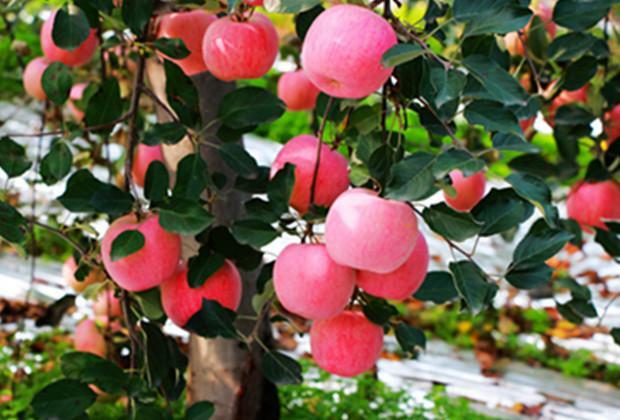 Fufeng Apple is the leader of Shaanxi Apple, and Tongxing Fruit Industry is the representative of Fufeng Apple. In recent years, despite the ups and downs due to trade policies, the Indonesian market is still an important overseas market for Chinese Apple exports. For fufeng fruit industry, Indonesia is still a virgin land to be explored. After an in-depth survey of the Indonesian market, OSell made a decision to help Tongxing Fruit Industry explore the Indonesian market. Founded in 2000, Tongxing Fruit Industry is a member of the China Fruit Circulation Association. Relying on the advantages of Northwest Agricultural and Forestry University, it is based on science and technology cultivation and has strong product competitiveness. It is a collection of fruits, vegetables, purchases, sales, storage and exports. The trading company, Has rich traditional foreign trade experience, mainly exported to Russia, Kyrgyzstan, Kazakhstan, Eastern Europe and other countries. Together with OSell, the relevant person in charge of the fruit industry said that OSell will work closely with OSell to explore new markets through overseas channels and build new platforms for the development of local industries along the Belt and Road. Helps the wind Apple to go to the world. Textile, as a traditional pillar industry in Shaanxi province, plays an important role in prosperity market, export foreign exchange, solving employment, promoting related industries and promoting regional economic development. Shaanxi Jiyun Textile Technology Co., Ltd. is a textile company based on denim and knitted fabrics. It covers an area of more than 8,000 square meters and has a one-stop service from dyeing yarn and yarn to weaving, cloth inspection, packaging and printing and dyeing. ability. 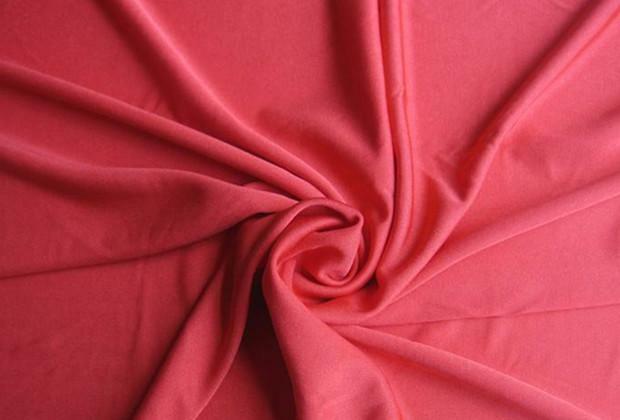 Although the establishment time is short, relying on high-quality products quickly became a representative company of the wind textile industry. Jiyun Textile has also exported products to Indonesia before, but more through the traditional foreign trade middlemen as a bridge. With the help of the OSell platform, Jiyun will be able to directly contact the buyers 'needs in Indonesia and explore new markets. We will gain a deeper understanding of the Indonesian market and win new development opportunities. Shaanxi Fulong Electromechanical Manufacturing Co., Ltd. was founded in 1958. 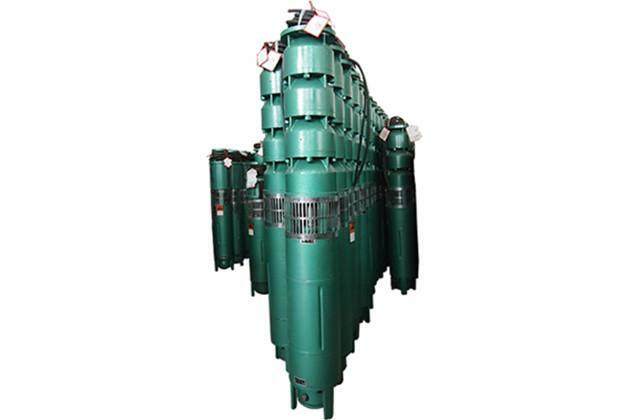 It is not only the earliest enterprise for the production of submersible electric pumps in Shaanxi Province, but also the backbone enterprise for the production of submersible pumps by the former Ministry of Machinery Industry. In 2015, it was recognized by the Trademark Office of the State Administration for Industry and Commerce. Famous trademark. The Indonesian market development of Fulong Water Pumps is one of the projects of OSell and Fufeng County in the cross-border e-commerce field. Fulong Pumps has obtained the ISO9001 :2008 version of the quality system certification certificate, and in May 2004, it applied for the right to import and export of its own products at the Shaanxi Provincial Department of Commerce, providing a basis for sailing to Indonesia through OSell. In the first half of 2018, Fufeng County achieved a foreign trade export value of 13.654 million yuan, an increase of 167.1 % over the same period last year of 51.12 million yuan, accounting for 88.1 % of the 15.5 million yuan of the city's examination and county's task. Foreign trade exports have successfully achieved "double half". In the evaluation of the city's foreign trade exports, Zhongtong Xingguo Products Co., Ltd. and Intercloud Technology Co., Ltd.'s foreign trade exports ranked eighth and ninth respectively in the city's export value, and jumped into the top ten foreign trade enterprises in the city. Liujikun, vice president of OSell Group and CEO of Dragon Works, said that helping the wind companies to go to sea is the implementation of OSell's cross-border trade service business in the wind. It will speed up the development of local cross-border e-commerce and promote local export and foreign trade. To foster cross-border e-commerce professionals, disseminate local brands, realize the multiple development of local foreign trade, talents, and brands, and lay a solid foundation for the construction of cross-border e-commerce industries in the future.